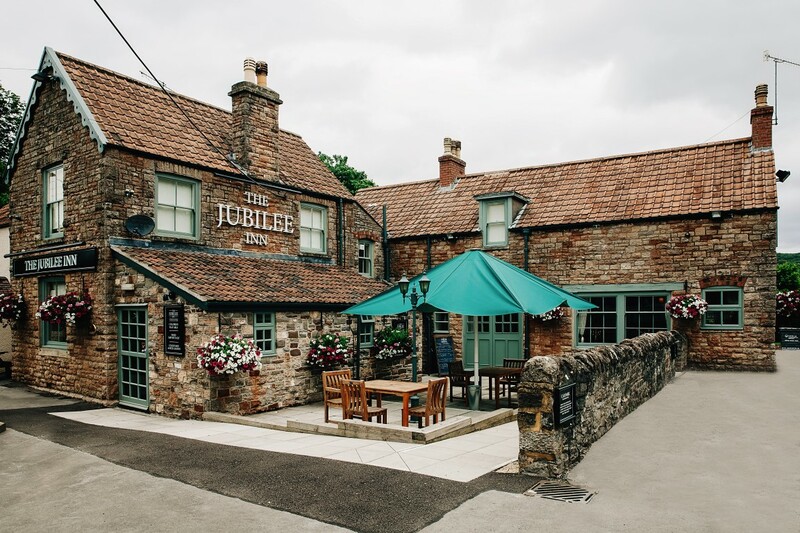 We meet up at the Jubilee Inn on the A370 just south of Bristol on the third Wednesday of each month. Anyone with an interest in TRs is welcome to come for a relaxed and friendly evening. The meetings are well supported and we generally gather any time from around 8pm, maybe a bit earlier if eating, and start heading for home any time after around 10pm. Sometime during the evening our Group Leader and South West Director Andy Spencer will hold the formal(ish) proceedings where we discuss future events and any other business.